Access water leaking causing unnecessary water bills. 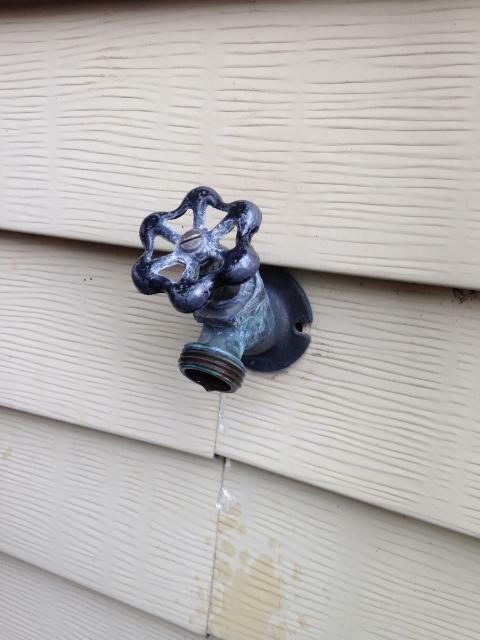 If you find any water running and or dripping get it repaired right away. When your undergoing your next plumbing leak call us today!